in honor of Mother's Day i have collaborated with JTV jewelry to bring you a gem of a giveaway. (see what i did there?) 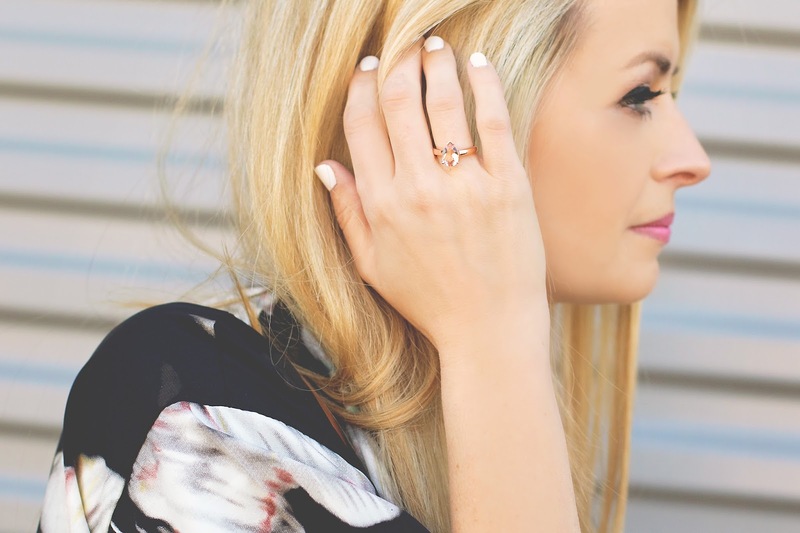 JTV has generously offered to give this gorgeous ring to one lucky Blushing Basics reader. i am also a lucky recipient of this ring and i can tell you that these pictures do not do it justice. it is gorgeous, shines so bright and i love the blush and rose gold color combination. naturally blush would be a favorite color of mine, right?! to celebrate Mother's Day i also get to share one of these rings with my mother. while she doesn't know it yet (or maybe she will after reading this post!) i am sending one of these rings to my Mother-In-Law. my Mother-In-Law has a gorgeous collection of jewelry but i am especially in love with her ring collection. she has beautiful hands and nails and her jewelry accents that feature perfectly. 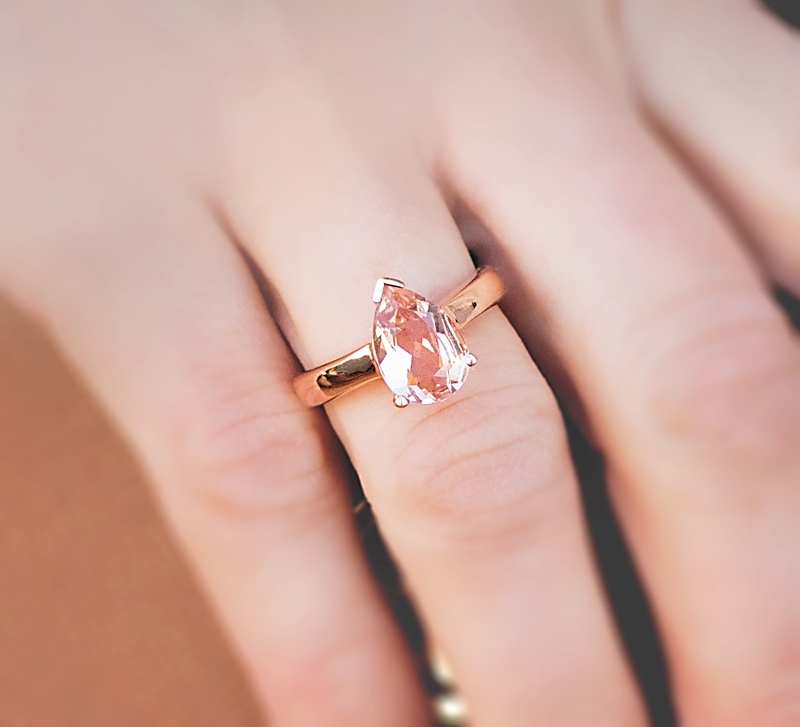 i imagine this rose gold will look great against her olive skin tone and integrate well with her current ring situation. my Mother-In-Law is one of the best mother's i know. she always puts her children first and has dedicated her life to serving them and helping them to become the best people they can be. my husband and his siblings are some of the nicest and most generous people you will ever meet. i think that is a great compliment to my Mother-In-Law. if you are in the market for a Mother's Day gift be sure to check out JTV's ring collection to find a ring that would suit your mother. head to the bottom of this post for your chance to win one of these gorgeous rings as well!